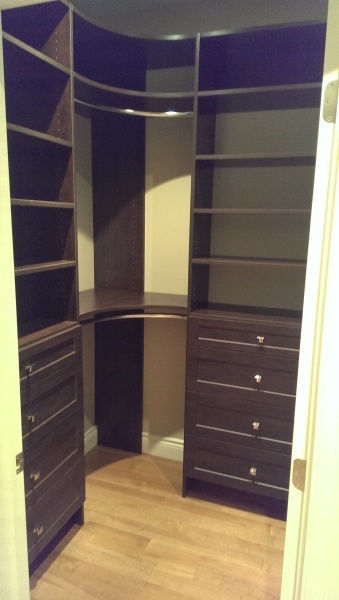 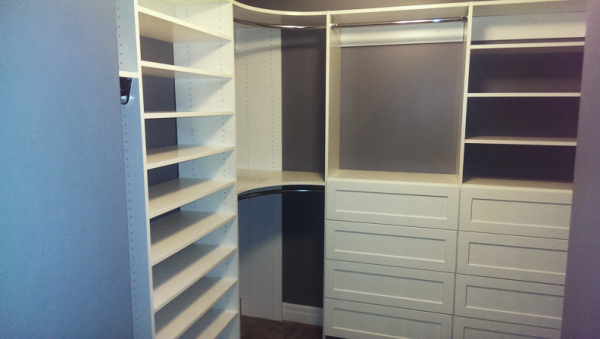 At Quinte Shelving & Glass we are an authorized dealer of Closetmaid products. 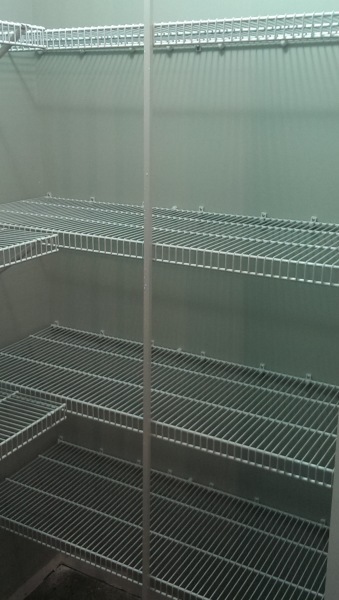 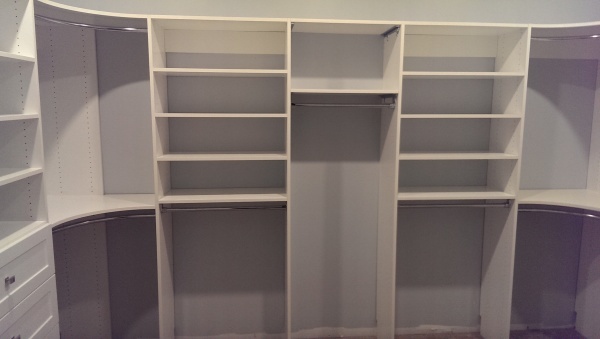 The leader in closet shelving systems. 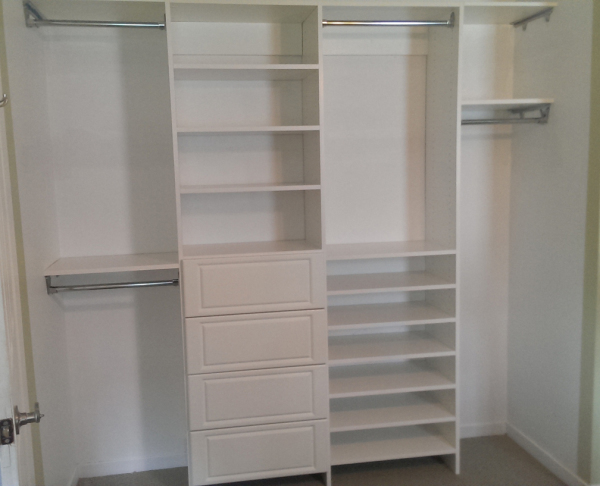 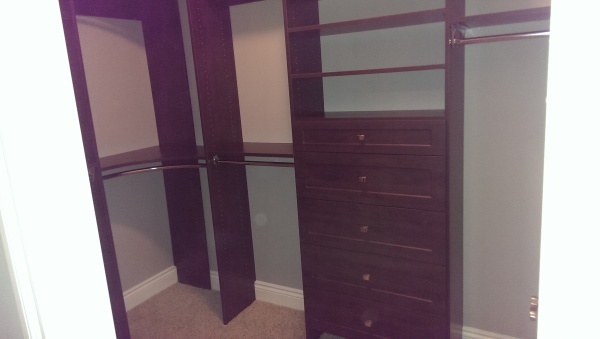 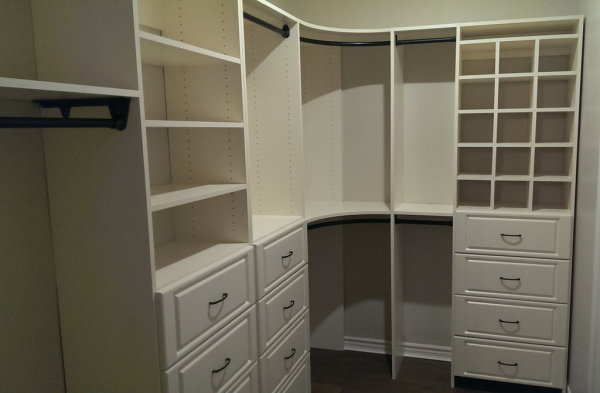 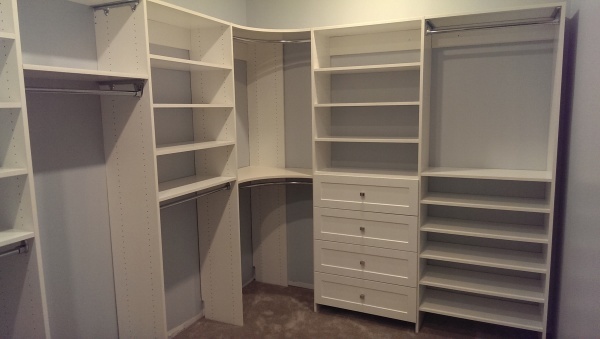 Master Suite and Symphony Suite wood closet shelving as well as wire systems at an affordable price. 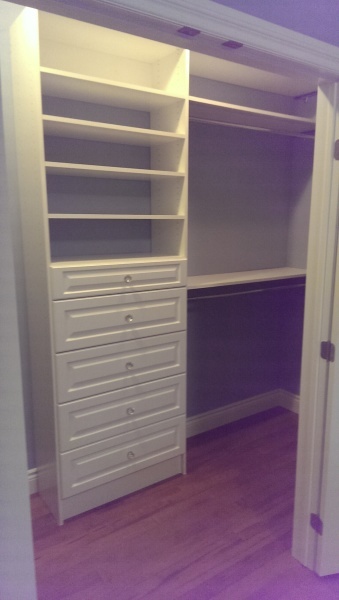 We also offer new home discounts.